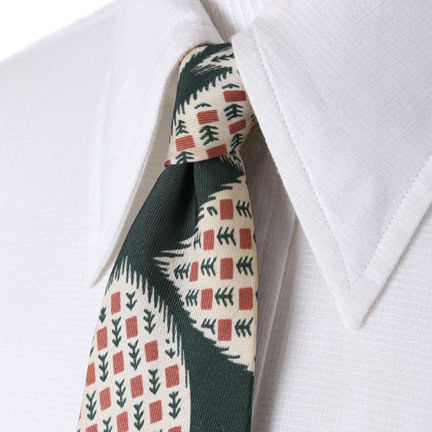 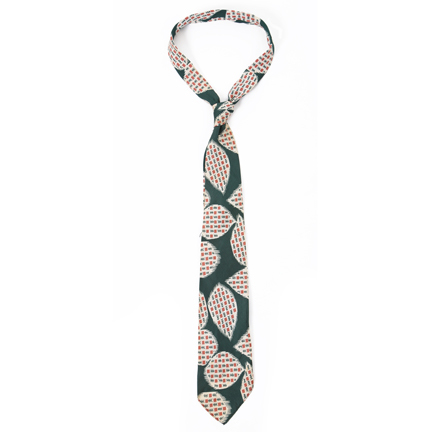 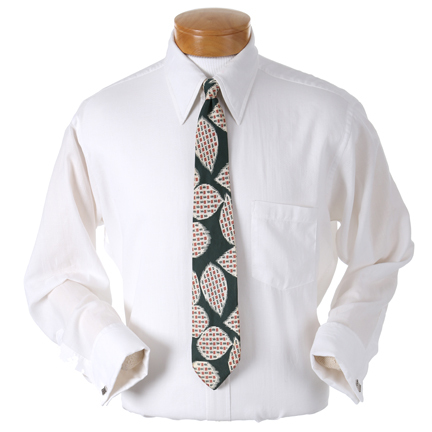 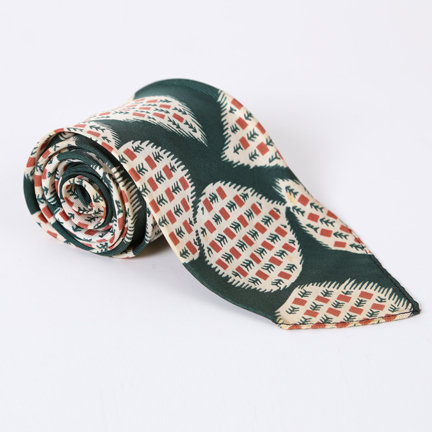 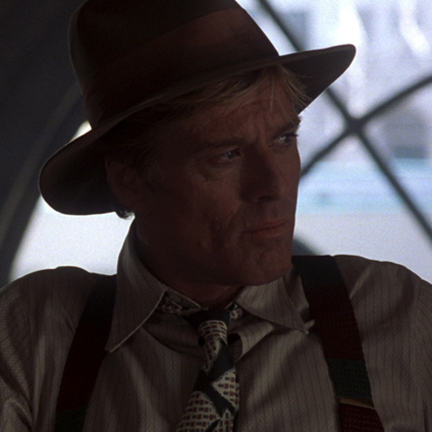 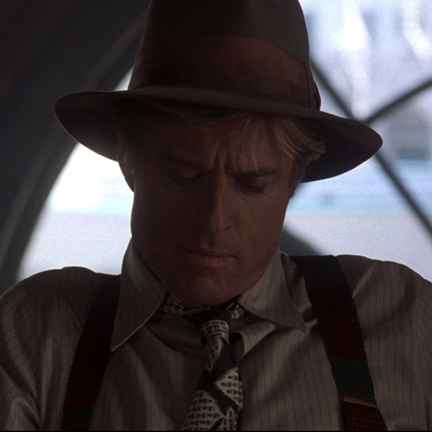 This tie is a signature piece from "The Natural," which many fans consider one of the finest baseball films ever made. 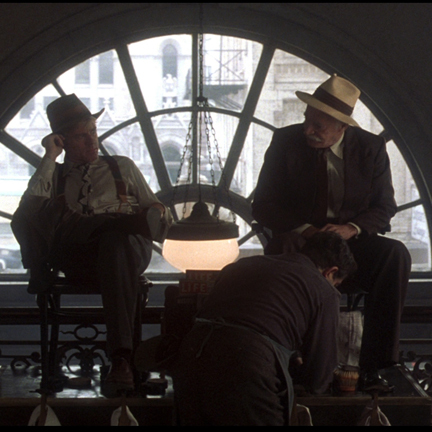 The film was nominated for four Academy Awards, including Best Supporting Actress (Glenn Close), Best Art Direction and Best Music, it also received a Golden Globe Nomination for Best Supporting Actress (Kim Basinger). 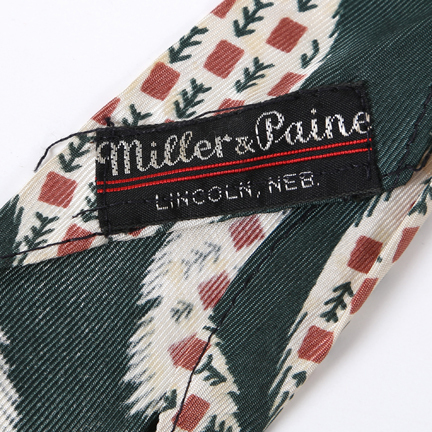 The tie is in very good unused condition and is accompanied by a letter of authenticity.